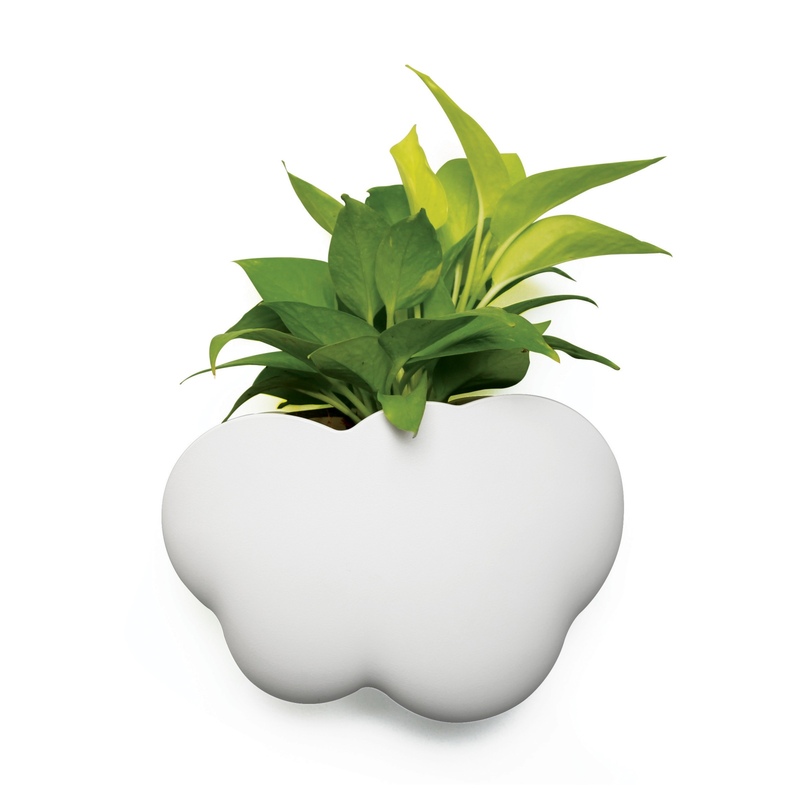 Clouds hold lots of moisture - no wonder why your house plant would be happy sitting in one! 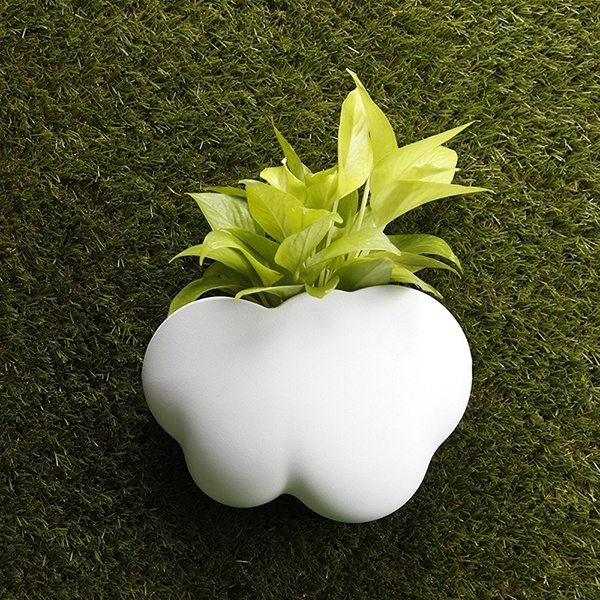 The Cloud Pot is designed to hold your plants, bathroom accessories or any other item you wish to place in it. 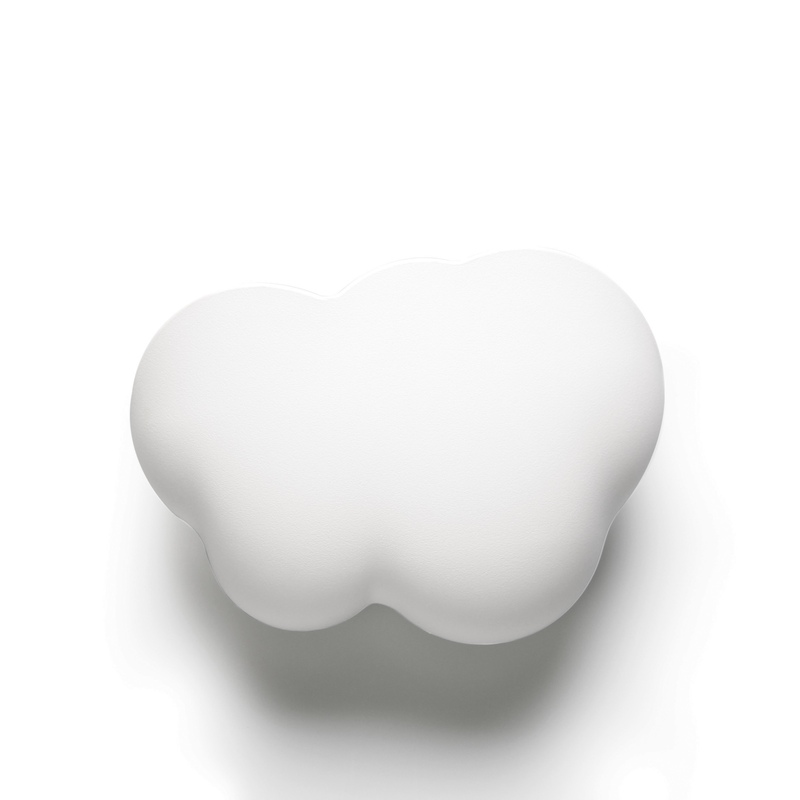 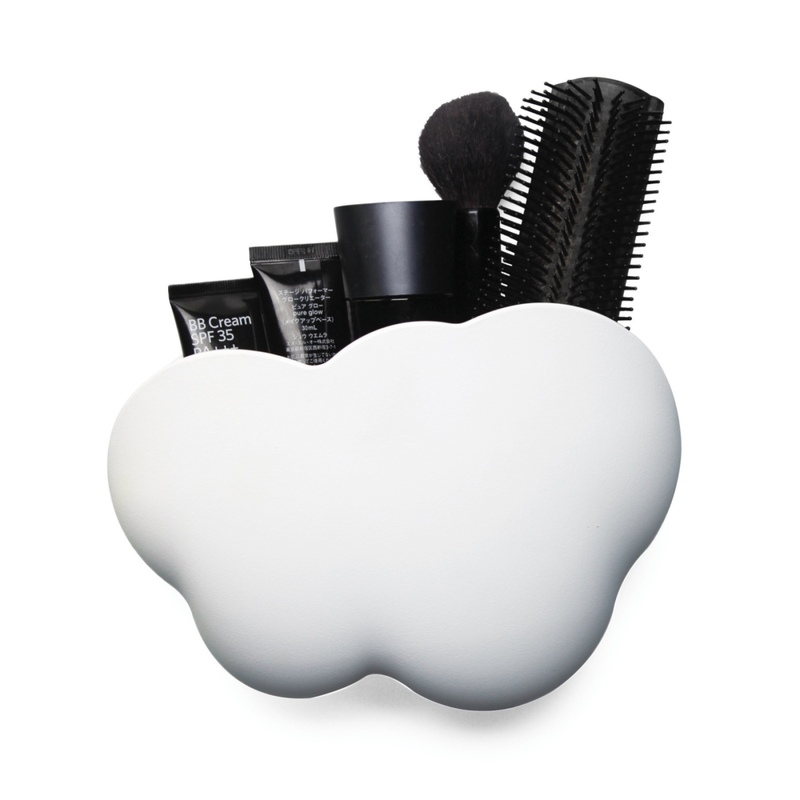 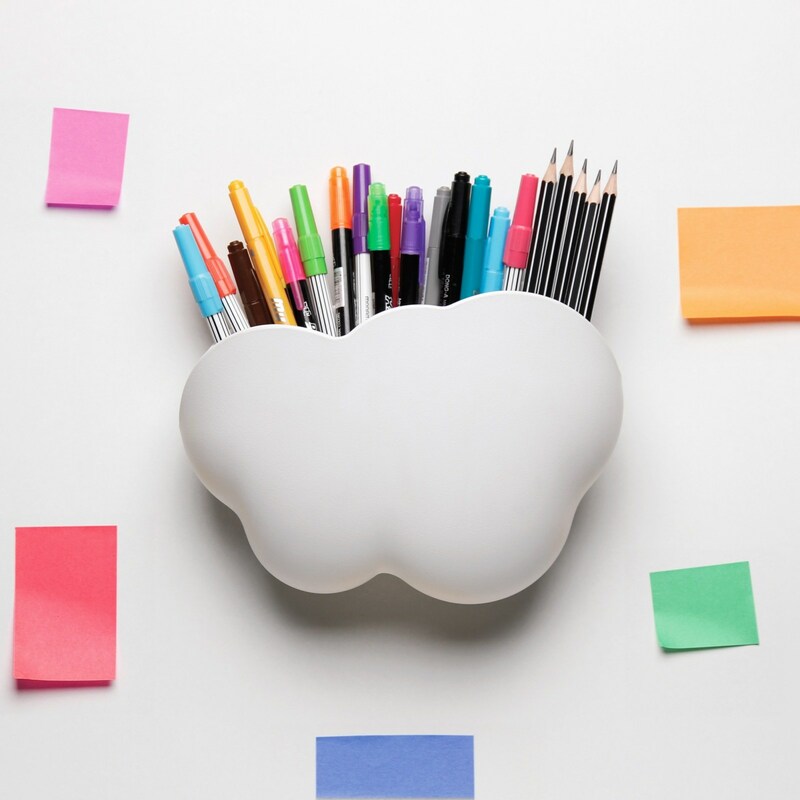 Use the Cloud Pot it in your home as a unique way to organize your office, bathroom, and kitchen. 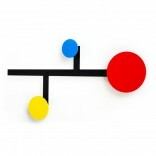 It's made of durable plastic for indoor or outdoor use, and can be screwed to the wall or attached via suction. 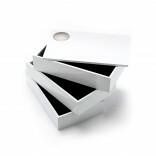 Dimensions: 22 x 9,8 x 15 cm. 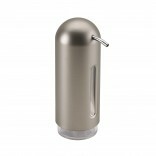 Screws & suction cups included.